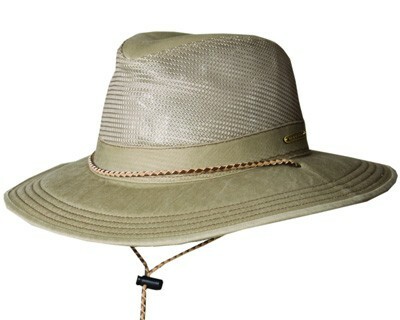 The Stetson Springfield Outback Hat is great for the Australian adventure you have been waiting for. Once you've got your travel plans made, you need to focus on what you'll wear and you'll be remiss if you don't take the opportunity to grab this versatile hat. 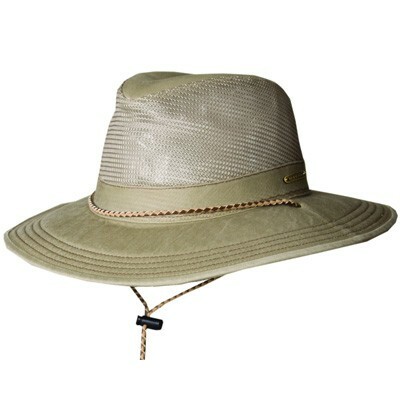 This hat was made to keep you cool and comfortable while being in the middle of new excursions.